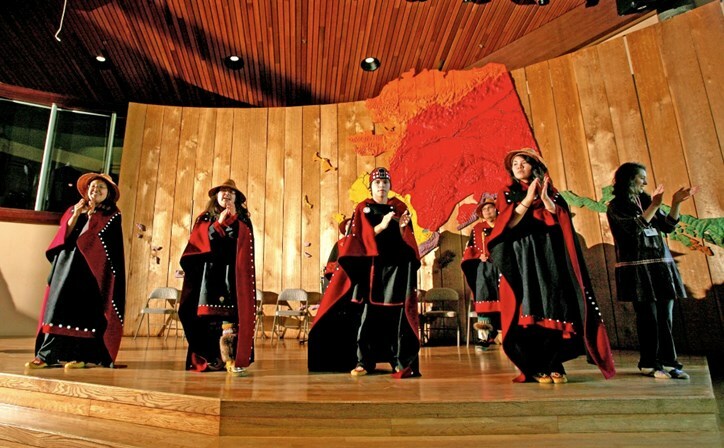 Feel the heartbeat of Alaska’s Indigenous People. Hear their stories. 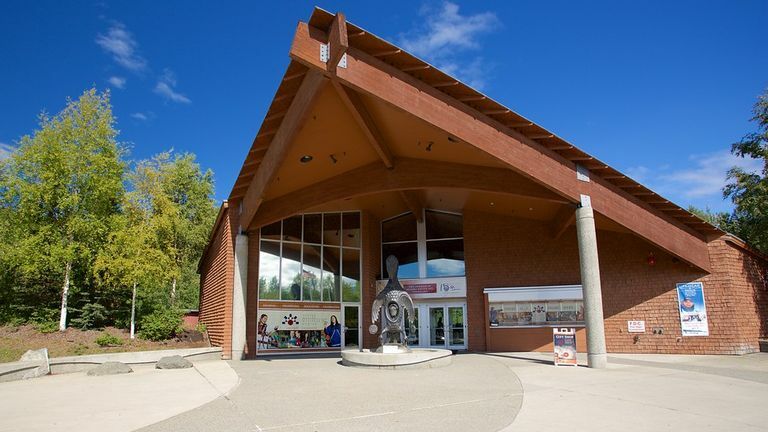 Explore their history and discover a cultural heritage still living and thriving today at the largest cultural institution in Alaska. 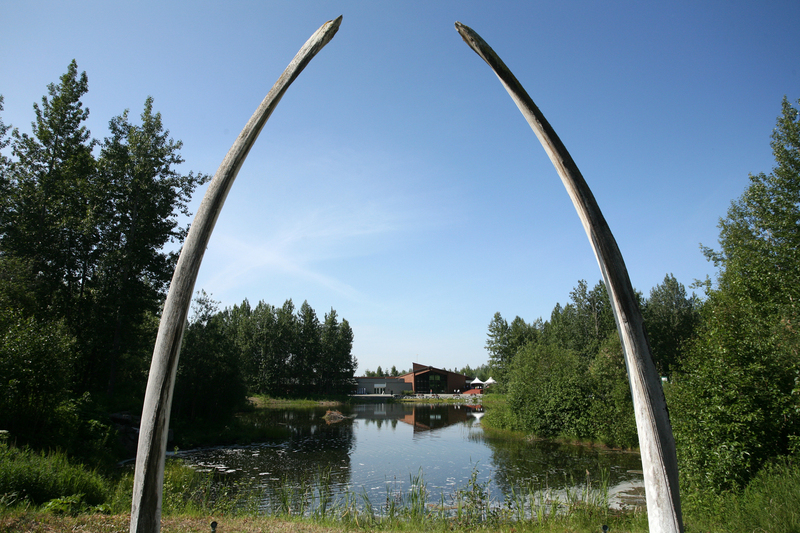 The Honorary Member Reception and Dinner will be held at the Alaska Native Heritage Center. Transportation will be provided. Charter buses will depart from the hotel at 6:00 pm and return at 9:00 pm. Attendees will also have the opportunity to tour authentic village sites located around the grounds of the facility during the reception. 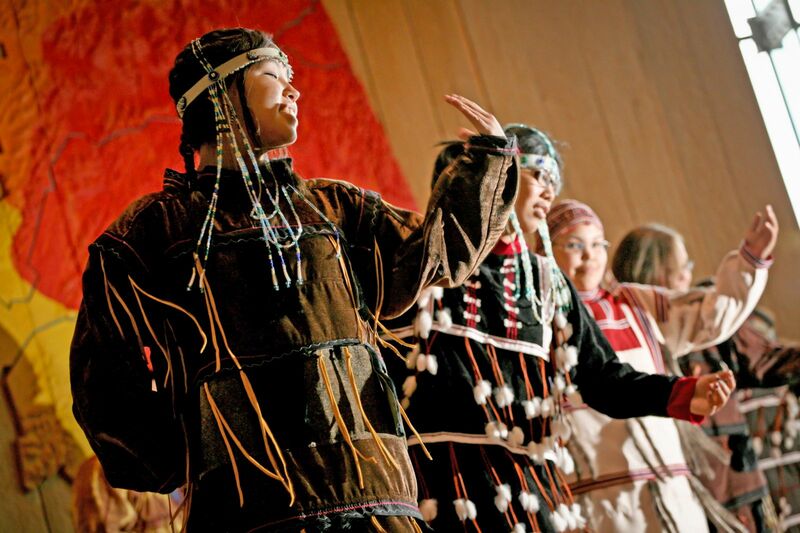 A unique opportunity to experience Alaska's many diverse Native cultures at one location. In addition to the traditional sponsorship opportunities, there will also be sponsorships available for the transportation to and from the hotel. Native children performing traditional dance will be a highlight of the evening. Thank You to all our Diamond Sponsors!